With its great variety of environments and landscapes Sardinia is famous not only for its amazing beaches and resorts. 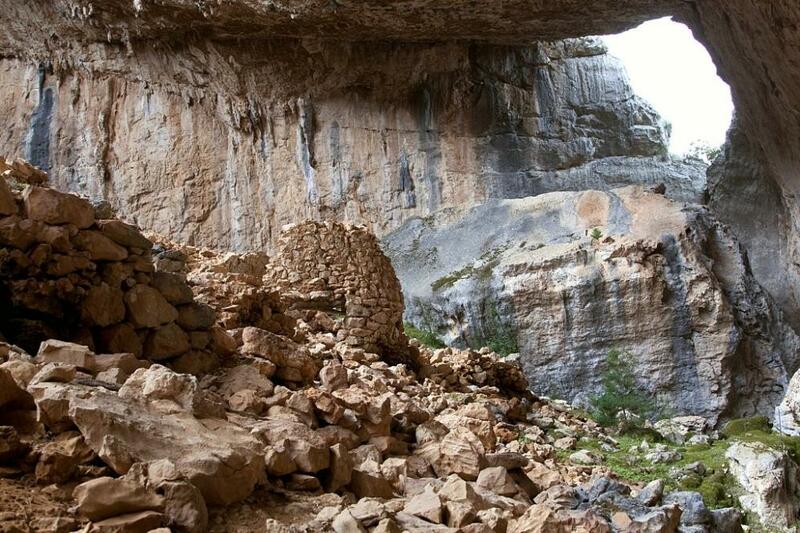 It also has many hiking options that are perfect to discover stunning and less-touristic destinations. 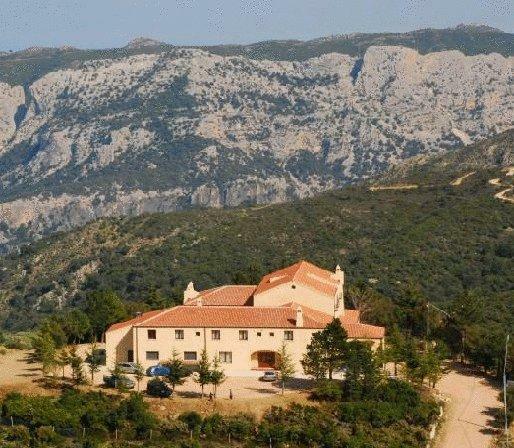 From the mountain trails of Barbagia, to the coastal trekking routes. 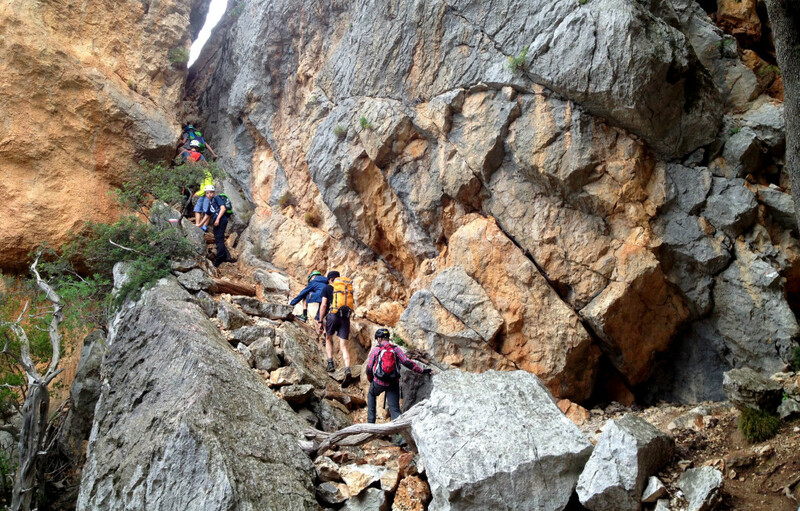 Sardinia is one of the newest destination for hiking. One of the benefits of living in Sardinia is the abundance of beautiful parks, mountains and coastal roads. If you’re a hiking enthusiast, you’ll appreciate the great variety in hikes that Sardinia has to offer. Whether you prefer the beach or the mountains , there is a gorgeous trail ready to be explored. Are you ready to discover 6 of the best hikes in Sardinia? The hike to Monte Arcuentu allows you to take a nice, uncomplicated trek in one of the most remote and wild areas of Sardinia: Costa Verde. Seen from the beaches of Piscinas and Scivu, it resembles a mega dolomitic tower with a severe appearance. Impressive volcaninc landscapes with amazing colors and shaped rocks. To climb to the summit you need to follow the path that will guide you towards the north. The path is steeper with some rocks section and brass plaques. This is a pilgrimage destination and the plaques mark the Via Crucis stations. The route is quite easy and ideal for beginners walkers. Climbing to the summit includes hiking difficulties, you must use your hands for 4-5 times but it is not true climbing. The heterogeneous rocks have created an alternation of peaks and towers that, together with the large trees, contribute to make the climbing environment unique. A wonderful landscape. 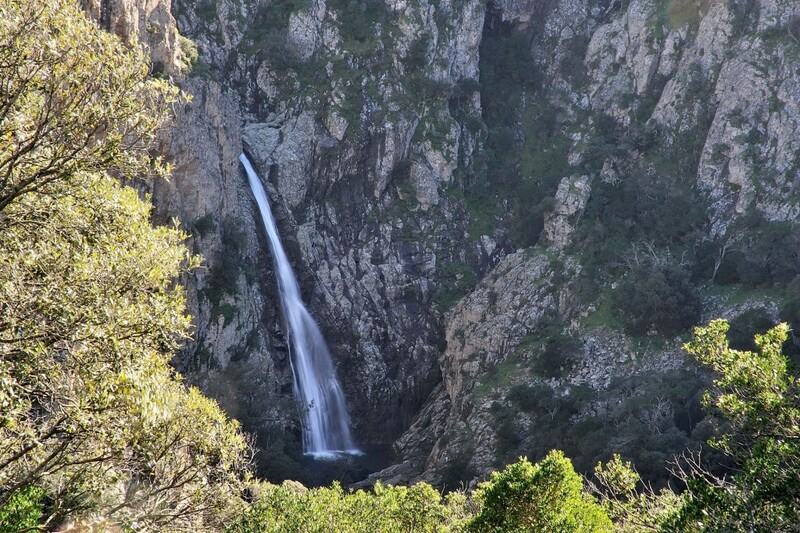 There are not many waterfalls in Sardinia, but this is one of best. A fantastic hike and a waterfall you could stay and sit at all day. The path to get to the waterfalls is a really mixed path, you go from the dirt road to the rocky uphill to end with a very slippery descent. Located at the edge of the wild, no telephone line for the entire journey. It takes no less than an hour and a half to get to the waterfall. The trekking Masua to Cala Domestica is a path enclosed in the portion of territory that goes from Masua to Buggerru, passing through Cala Domestica. This stretch of coast is defined as the most spectacular of the west coast of Sardinia. The crossing described below is part of the itinerary Miniere nel Blu. 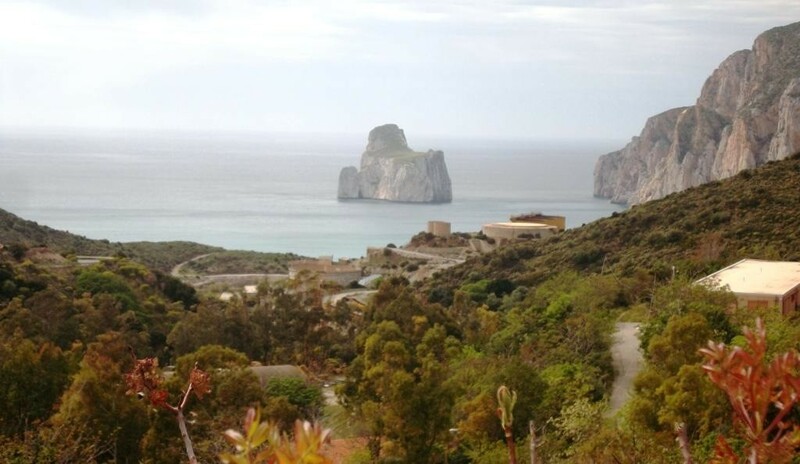 A route close to the south west coast of Sardinia, between the past mining history of the island and the beautiful cliffs. From Fluminimaggiore we descend towards the coast and then we reach the parking of Cala Domestica, point of arrival of the excursion. The hike that takes place to reach the remains of the village of Tiscali is little more than a short walk… The context in which this excursion takes place, particularly wild and without signs, makes it all other than elementary – especially for those who are not used walking – into an impervious environment. 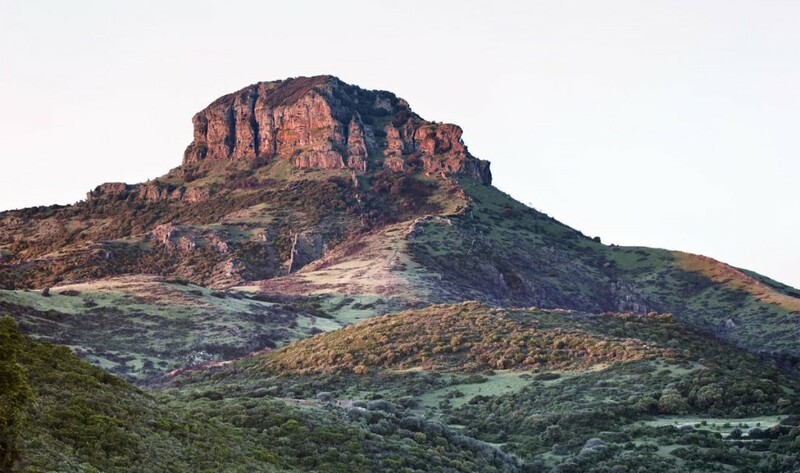 It is undoubtedly one of the best hikes in Sardinia, but also one in which – perhaps due to too much improvisation – rescue workers must frequently mobilize to find missing excursionists. The gorge was slowly dug out of the Rio Flumineddu water. The canyon walls reach the height of 500 meters and host animals that live only here.Once you have finished the trail it is advisable to continue along the right side of the mountain leading to the entrance of the gorge. The path between one side and the other of the gorge takes about 2 hours. You walk in the middle of large white and polished limestone rocks along the river. Feel the pure silence of the nature in the wild Sardinia. Book through our partner Booking.com to get the best price! Monte Torru, located southeast of Ittiri, is a promontory of volcanic origin with about 650 meters. From the sea level is also the highest altitude of the entire territory of Ittiri. 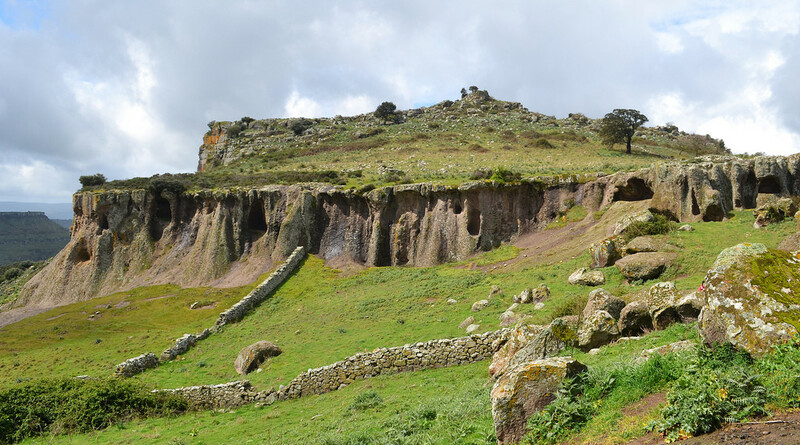 At the center of its summit is a nuragic complex that practically dominates the surrounding area, probably a strategic point chosen by the Nuragic to protect themselves from various raids. 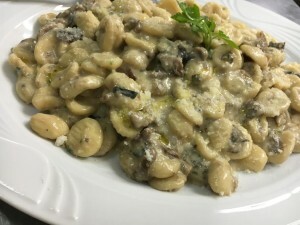 One of the most distinctive areas of the north Sardinia is the region and province around Sassari. Here you can observe some of the most extraordinary volcanic formations in the whole Europe.